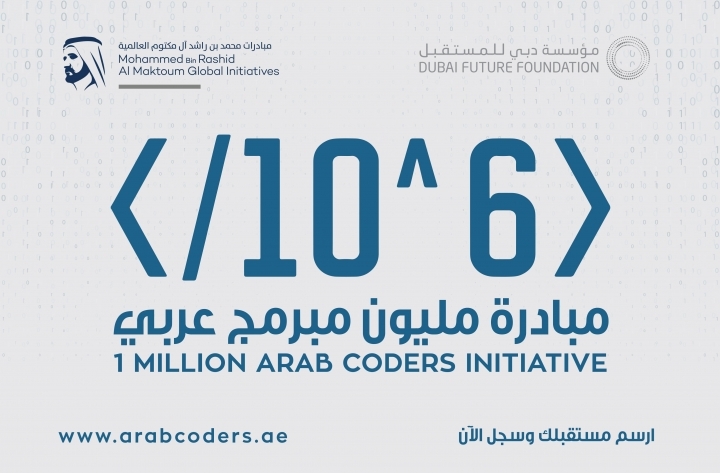 We are proud to announce that our BRAVE client, ConsenSys, the fastest growing blockchain venture studio focused on Ethereum has launched a 12-week Ethereum blockchain developer program in support of One Million Arab Coders, an initiative by the Dubai Future Foundation, designed to equip young Arabs with coding skills and education. In line with the Smart Dubai 2021 strategy, this collaboration will now open new avenues by introducing a blockchain track. ConsenSys will cover the $1,000 USD cost of the program for a selected pool of tutors with proven expertise and certify 1000 partic..
We are proud to support our BRAVE client, RDPETRO: Research and Development Petroleum Conference and Exhibition the largest oil and gas conference in the world fully dedicated to research and development, that took place in Abu Dhabi on May 13 and 14. World-renowned business and innovation speaker Dan Cobley was the keynote speaker for the opening ceremony. 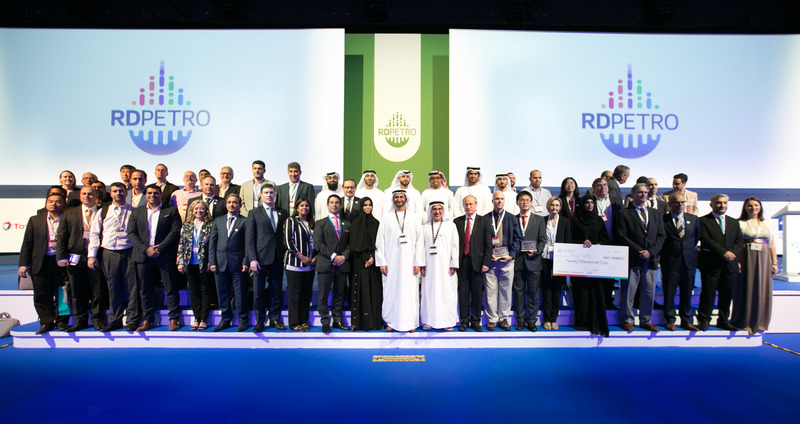 His address at RDPETRO 2018 centered on how global tech leaders and start-ups drive innovation and disrupt traditional approaches to find transformative solutions to major problems, and where these are applicable in the oil and g..
We are proud to support our BRAVE client, Evareium – a digital realty investment initiative, that leverages blockchain to reinvent real estate’s future. Behind this revolutionary platform stands a groundbreaking company—Evarei Management LLC. 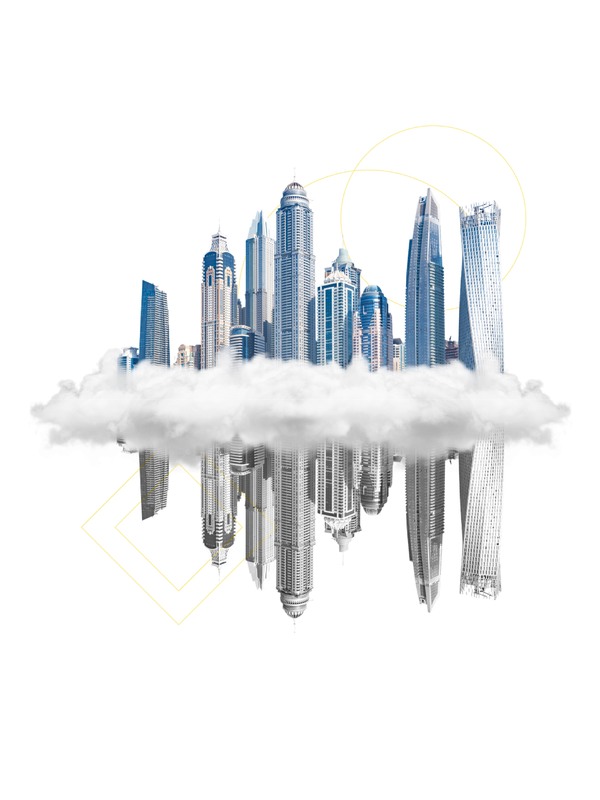 Based in UAE, Evarei is a realty asset and management advisory firm that has an exceptional track record of setting up and managing private equity funds and real estate investment trusts. By using blockchain technology and its other core components, Evarei has successfully developed Evareium. As Dubai leads the way with blockc..
We are proud to announce that our BRAVE client, ConsenSys, the fastest growing blockchain venture studio focused on Ethereum, has opened its office in the Dubai Design District (d3). 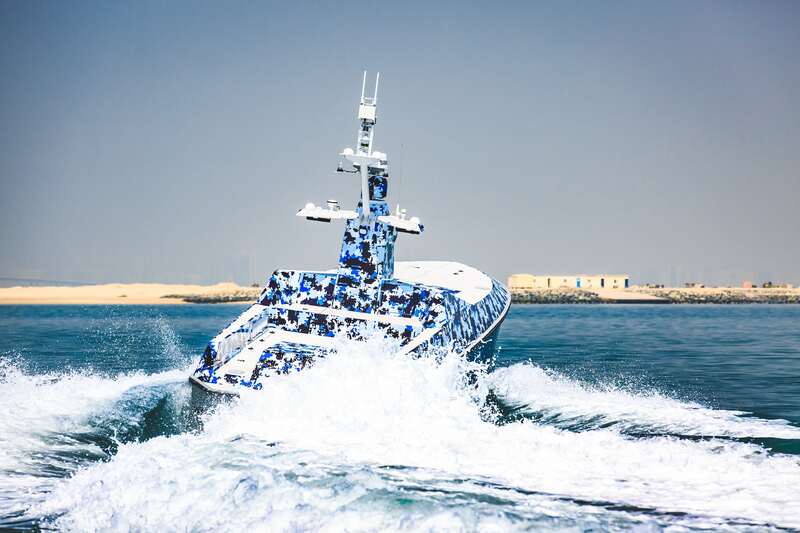 The office is the company’s second largest operation globally, helping Dubai become the first blockchain-powered city. The team celebrated the opening at the Molecule Restaurant in d3, where guests not only met Joseph Lubin, CEO and Founder of Consensys, but also enjoyed a stunning and immersive performance by Bella Gaia. It truly was a marriage of technology and art. 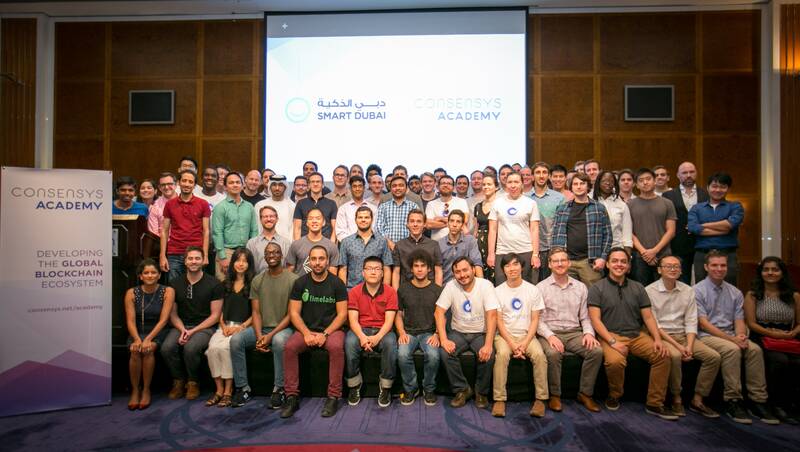 In c..
Our BRAVE client, ConsenSys, a global blockchain specialist announced the graduation and certification of its inaugural Developer Program class as part of its ConsenSys Academy. 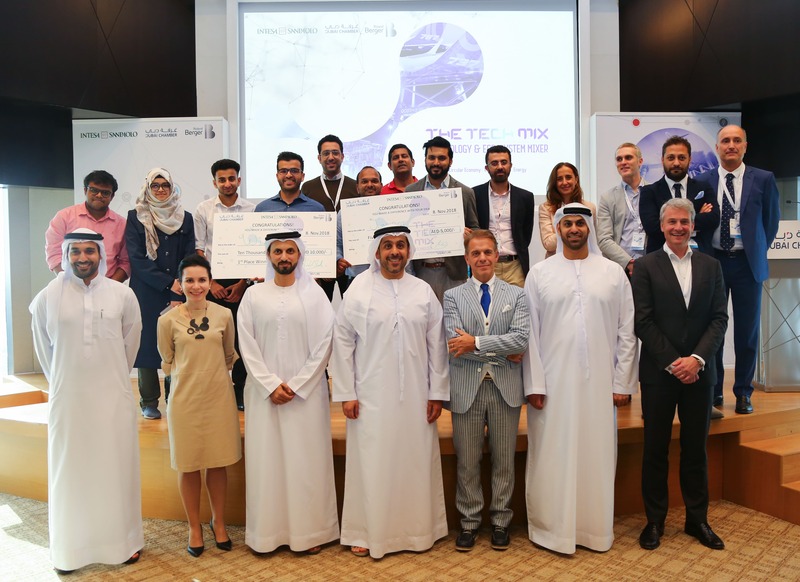 More than 150 guests and students attended a special graduation ceremony at the Emirates Towers Hotel, which included 58 graduating blockchain developers, two of which are from the United Arab Emirates. The students' graduation certificates were issued on the Ethereum blockchain through the self-sovereign digital identity app, uPort. The gathering, which took place after an exciting three-da..
Award winning world famous chef Richard Sandoval in partnership with Perfetti Hospitality have recently opened the new TORO TORO in the most enchanting location in the Jumeirah at Etihad Towers Abu Dhabi on Tuesday September 5th. 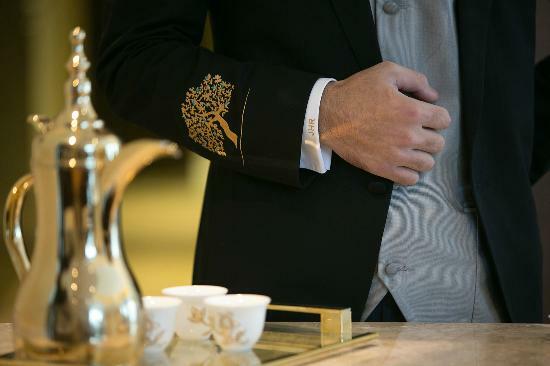 We are proud to have launched this new jewel in the collection of the international restaurant chain. 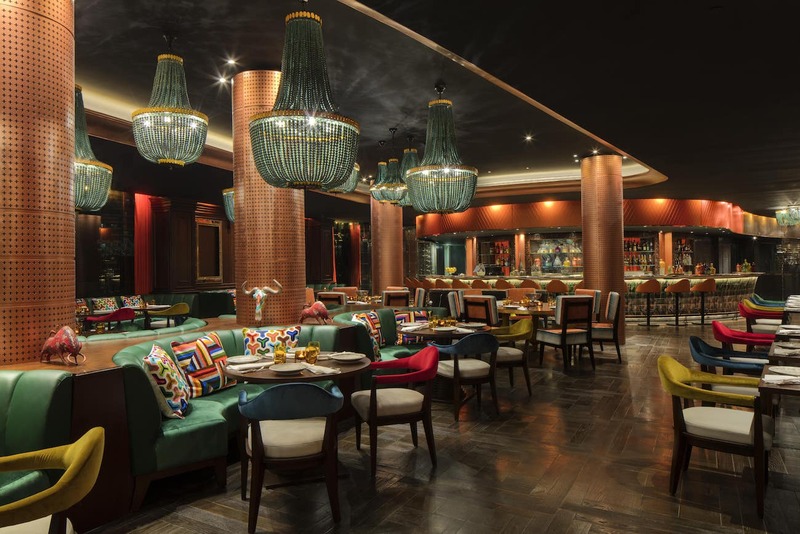 We are also sure that Toro Toro will be the most attractive reference point in the city's dining scene with exciting promotions such as their signature Cha Cha Cha ladies nights and Friday Brunches. .. In the rising world of entrepreneurship and innovation, BRAVE is honoured to have been selected as a finalist for the Gulf Capital SME Awards in the RSA Customer Focus of the Year category. 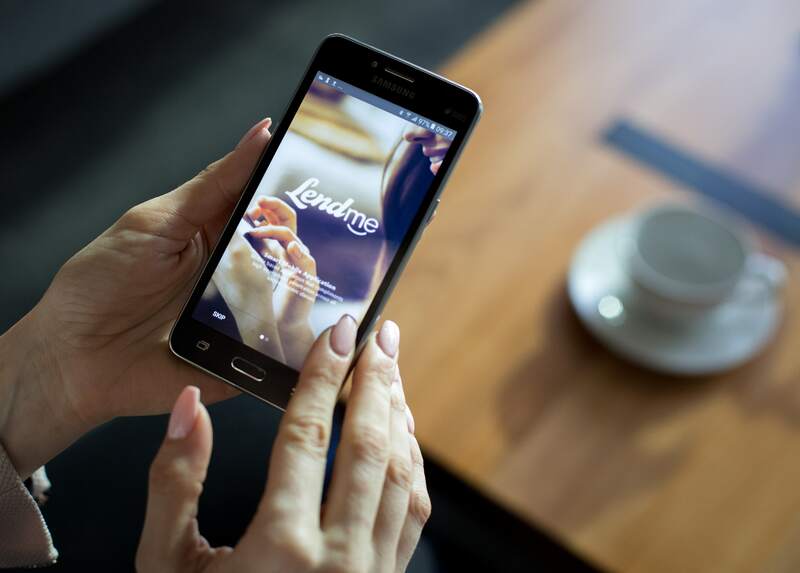 The Gulf Capital SME Awards is a programme launched by MEED five years ago that celebrates the success, growth and innovation of SMEs as well as entrepreneurs and business leaders in the UAE. It truly is an honour for BRAVE to secure a spot in the final round out of 103 small-and medium-sized businesses at 2017 Gulf Capital SME Awards. .. Dish Catering surpasses one’s typical Iftar expectations with a pop-up restaurant in Al Quoz’s Warehouse Four. 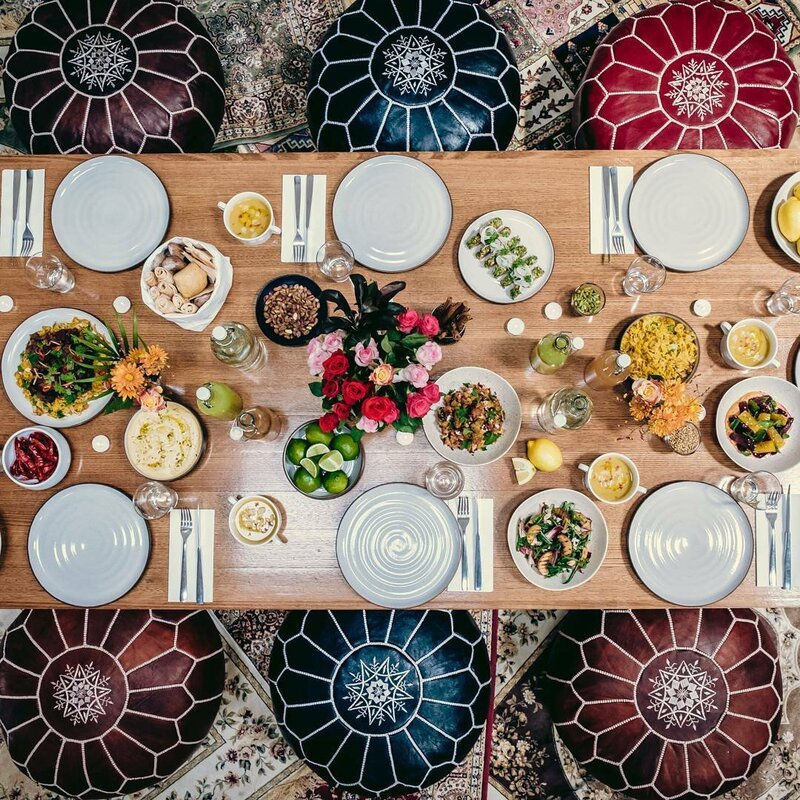 This innovative pop-up serves food fit for the Holy Month of Ramadan-inspired by flavors of the Middle East. Nestled in between bushes lies a pathway that leads you to large “IFTAR” sign made of lights, indicating that you have arrived. Upon first glance, you are immediately transported to the magical city of Marrakesh with the Moroccan-inspired lounge furniture and candlelight. 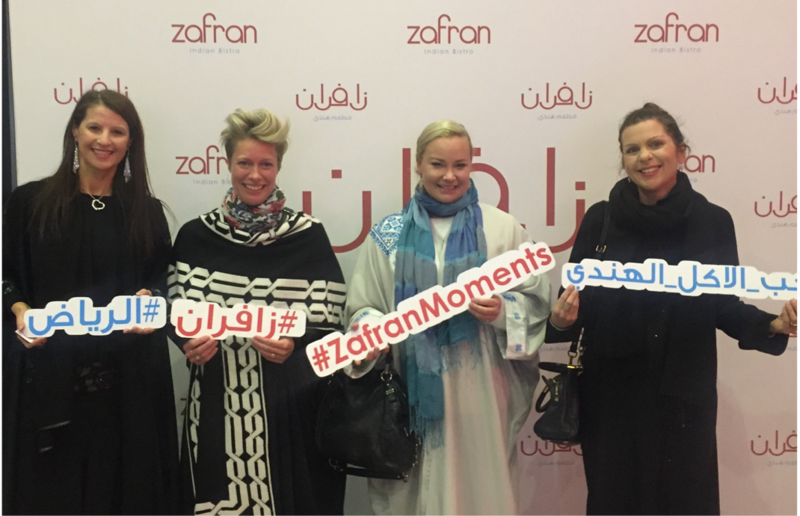 The pop-up features a delicious 3-course menu, including green ..
BRAVE put together a “Ladies in Media” event to celebrate the beginning of the Holy Month of Ramadan at the Zafran Indian Bistro in Riyadh, KSA. The guests enjoyed a delicious Iftar buffet, specifically prepared for Ramadan consisting of signature dishes such as Butter Chicken, Dal Tadka and Chicken Biryani. This event served as an incredible platform for senior female journalists, influencer and bloggers to network with each other. This was not only empowering for women but also built stronger bridges between the media and BRAVE. At BRAVE, we believe that.. Flavors of Ramadan, a popular TV show on SONY TV is known to frequently feature Ramadan festivities across Dubai. This summer, BRAVE organized for Zafran, the iconic Indian bistro in Mirdif City Centre to be featured in an episode last week. One might think that Indian food for Iftar would be far too heavy. But, I was pleasantly surprised by the light and wholesome cuisine. Zafran’s Iftar buffet of enticing options and the colorful décor of the restaurant truly create an authentic North Indian experience. Restaurant guests were interviewed, where they w..
Max’s Restaurant – How Pinoy Are You? 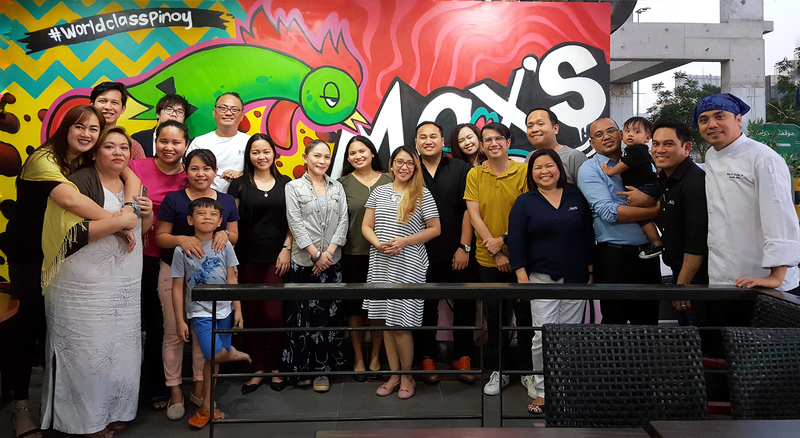 On 11th June 2017, BRAVE and Max’s Restaurant came together to celebrate the 119th Philippines Independence Day by hosting a media quiz night. BRAVE saw the opportunity of strengthening media relations and paving friendships by inviting Local Filipino media to participate in a quiz night. Media publications such as Illustrado, The Filipino Times, TAG FM, Kabayan Weekly and Tatak Pinoy participated in teams by competing against one another to determine who are the masterminds of all things pinoy. The quiz comprised of 20 questions on all things Filipino such as traditi..